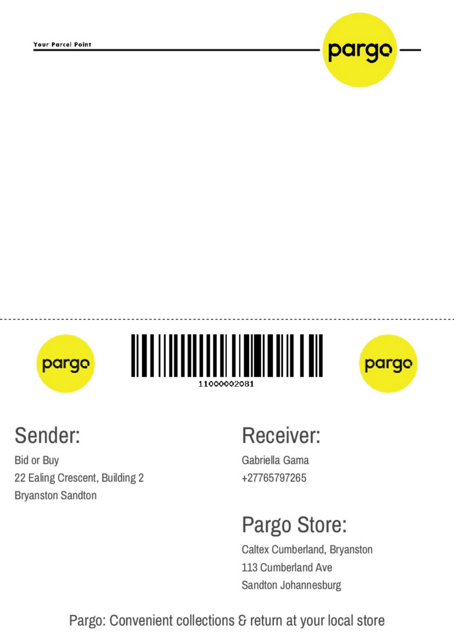 PARGO is a convenient logistics solution that lets people collect and return parcels at Pargo parcel points throughout South Africa when it suits them best. Pargo is addressing the challenges of home delivery. People often miss the delivery of a parcel because they are not at home, others live/work at estates or office buildings that are not accessible for couriers. Pargo solves these problems by sending the parcels to the Pargo points where the customer can collect at a time suitable to them. Pargo can also be used to return any parcel. A customer then simply drop’s off the parcel at the Pargo point and we will take of the rest. 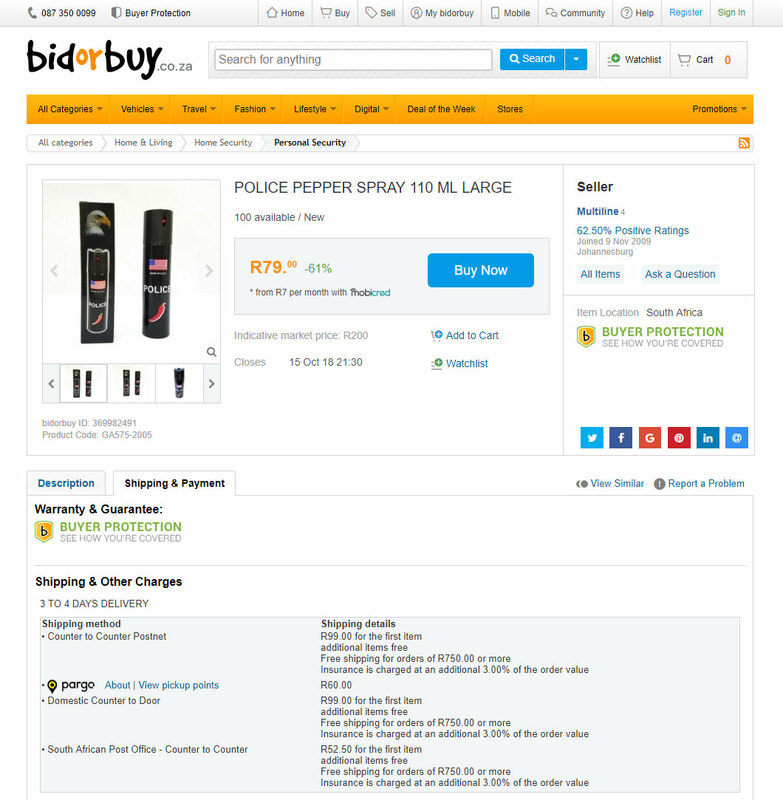 Step 1: Register on Pargo for BidorBuy by clicking here .